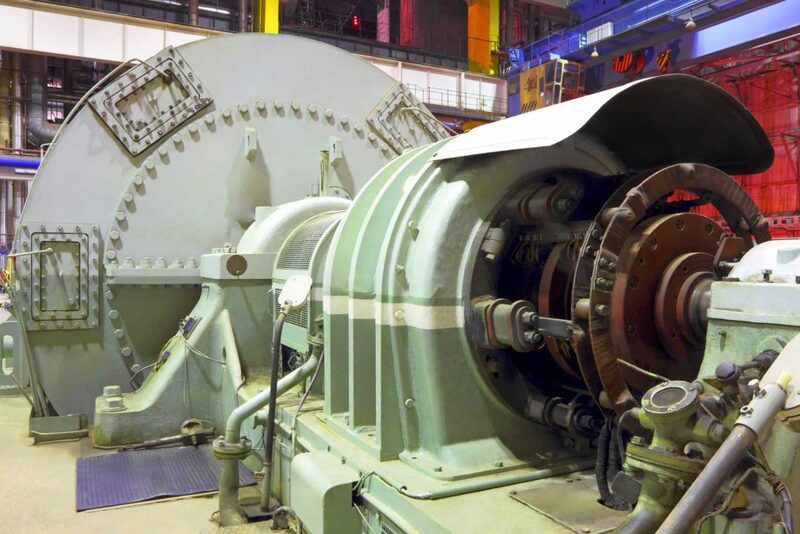 Excessive equipment noise in manufacturing and industrial areas is a common issue that can create a hazardous working environment for employees. Employee safety is becoming more of a focus of employers due to empirical evidence of hearing damage linked to long term exposure to high sound levels. Being exposed to sound levels above the OSHA hearing conservation limit of 85 dBa can cause permanent damage if not addressed. The most direct approach to solving an equipment noise issue is to add an acoustical enclosure around the unit in question. This of course raises the questions of access to the equipment and equipment function. 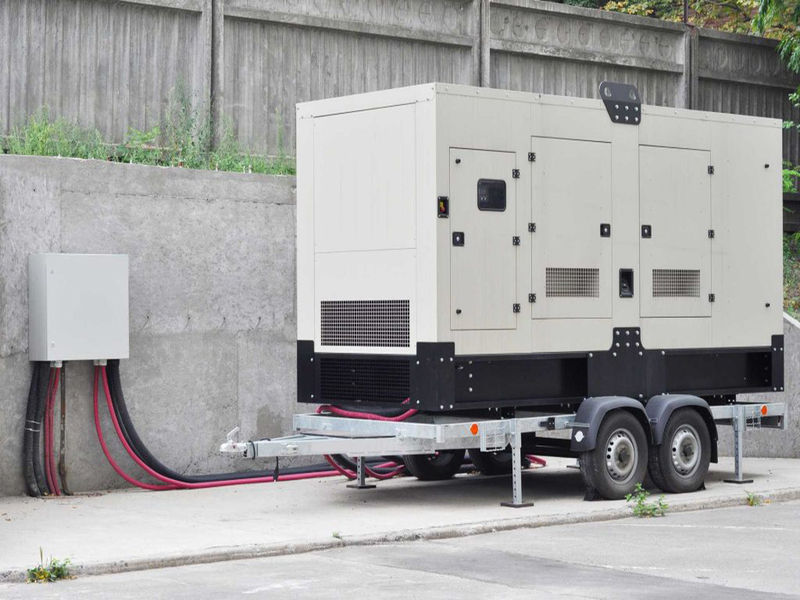 Our standard enclosures are modularly designed with easy access panels, sight windows, and ventilation systems to ensure that the equipment is not only operating properly but easy to access for maintenance. 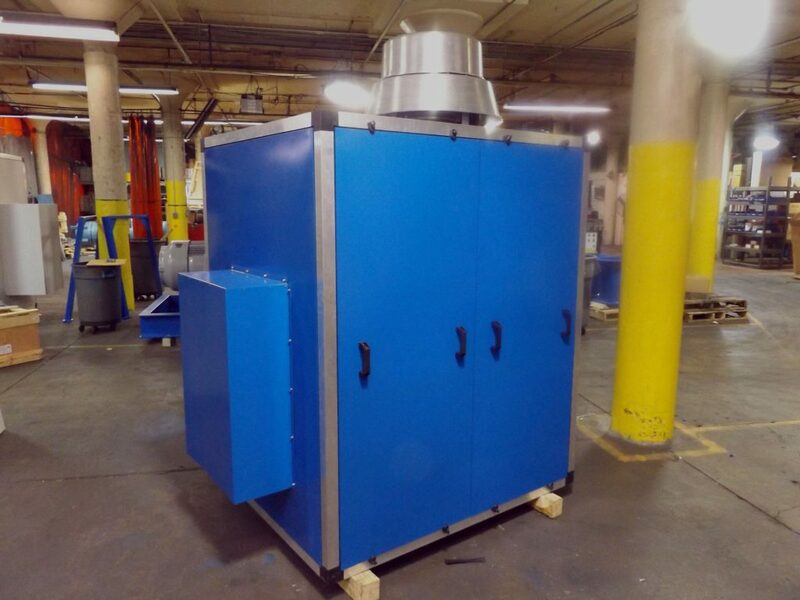 We can also provide more custom systems that might include fire and gas detection and suppression, explosion proof electrical components, custom silencers, etc. Every application is different and we are able to adapt and develop a solution that will satisfy even the most stringent noise requirements. We cross analyze the frequency data of the equipment to be enclosed, with the third party testing data we have on our panels. We use this data to determine the thickness of the outer shell, type of acoustical fill, and whether or not we need to add any additional septum layers to every enclosure. We also calculate before and after sound level measurements to make sure our customer is satisfied with the enclosure and we met our guaranteed sound reduction.Our expertise lies in engineering a variety of enclosures to meet each of our customer’s unique needs and constraints. 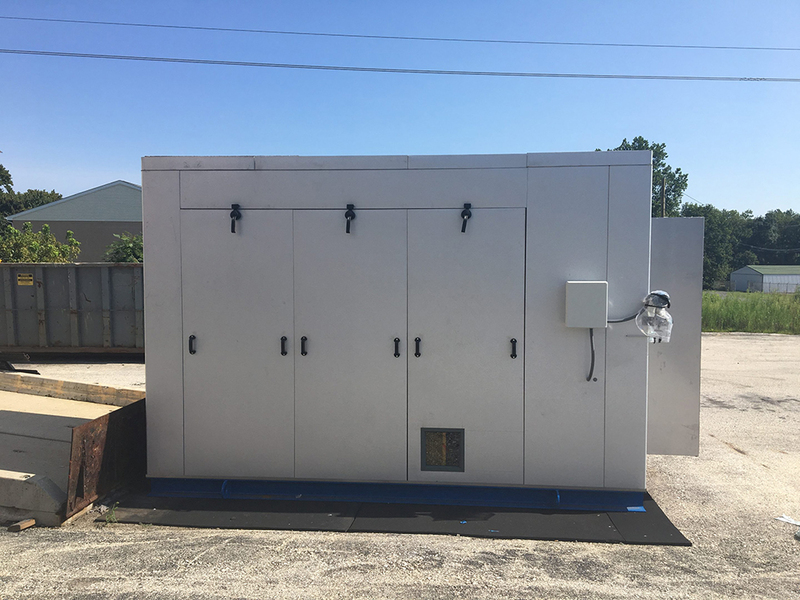 We offer enclosures in 2” and 4” thicknesses, constructed with various acoustical fills, and in multiple metal options that include galvannealed steel, aluminized steel, stainless steel, aluminum, galvalume, and painted finishes.